This Carlsberg type yeast is the most widely used lager strain in the world. This strain produces a distinct malty profile with some ester character and a crisp finish. 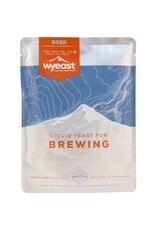 A versatile strain, that is great to use with lagers or Pilsners for fermentations in the 45-55°F (8-12°C) range. It may also be used for Common beer production with fermentations at 65-68°F (18-20°C). 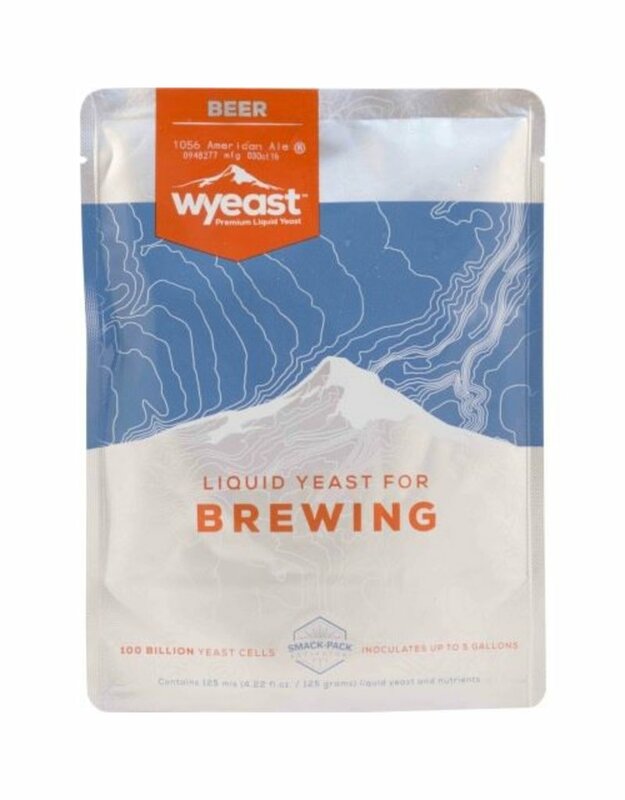 A thorough diacetyl rest is recommended after fermentation is complete.